This should be no surprise, I listened to this as I drank, and thoroughly enjoyed, beer number #1001, a Behemoth Triple IPA. The National. A band that I’ve been to see live at the local Arena, and what a concert it was. Polished and professional, everything like you’d like to listen to it, and not a million miles away from the studio versions of the songs. Trouble will Find Me is the 6th Album from The National, I feel like I’m jumping on a very crowded bus. Despite liking music I find myself wondering just how much I missed out, and that getting a new vinyl player awoke me from a deep slumber. 13 tracks an just a shade over 55 minutes this is a cracking album of music that’s well crafted and catchy enough to have been used on the TV in some shows, such as Suits, but it’s not why I like it. lyrically there are so many good things that appeal to me and that I enjoy with this, and once again I enjoy the variety and change of timbre and pace that’s on this work. More live music, I’m not one for crowds, and snobbishly prefer to enjoy my music differently, but this capped of a three gig period that was and is very memorable. 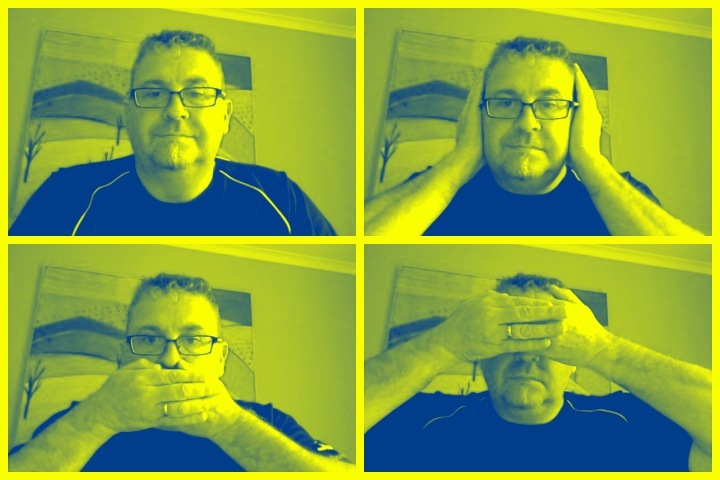 I do need to get out more. 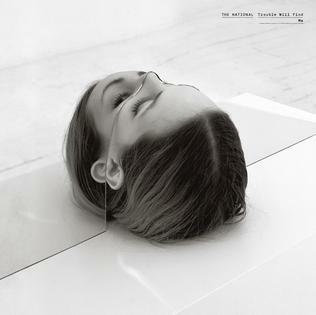 The National, Trouble Will Find Me, makes it into my 10 albums list. because it is a bit good. Well a surprise this week is that this is not a craft beer but a commercial offering, which is no reflection on the quality of this or any other beer that I drink really. Montheith’s Black a Schwarzbier or Black Lager, on the various rating places this is a comfortable middle of the road beer. For me it has a nice aroma, and the taste and body are pleasant enough. There is a lot of pricking carbonation that don’t really do much but annoy. It isn’t bad for a quaffing beer though, and the pdubyah-o-meter would be at 7 on this because it isn’t all tragic and bad and you don’t have to be snobbish about everything now. Do you? Down to the last two albums then, what a quandary. 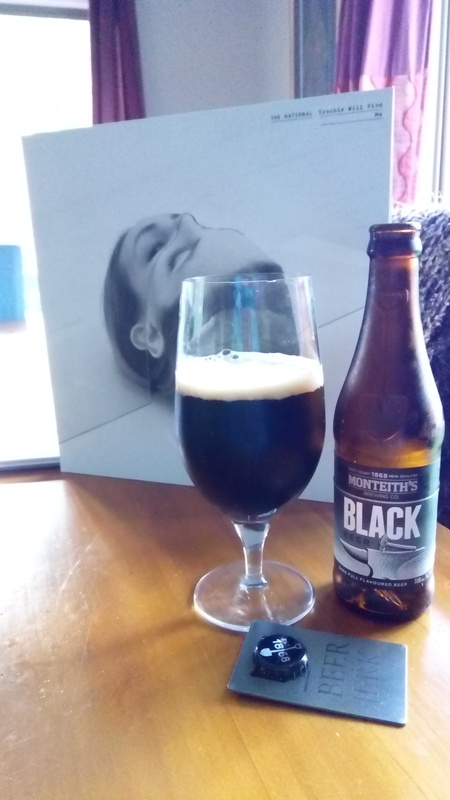 This entry was posted on May 20, 2018 by Philip Walter in Beer, Beer of New Zealand, Challenge, Instant Gratification, interesting, Justsaying, Monteiths, Nostalgia, Schwarzbier, Singing on the bus, Vinyl and tagged Album Challenge, The National, The National Trouble Will Find Me, Trouble Will Find Me.